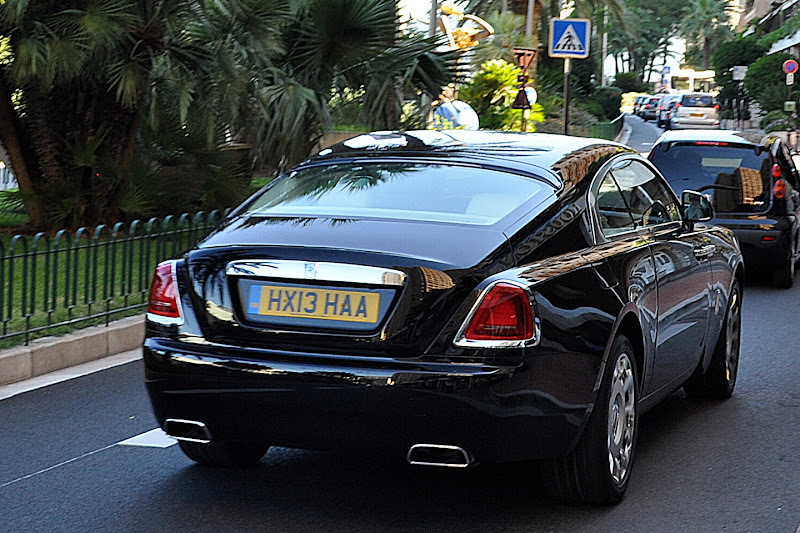 How great is it that the new Rolls-Royce Wraith can now be spotted on the road. Thanks Andy for pulling out the camera phone for this one. Can't wait till I see this in real life. Then in 20 years when it's only 10% of its initial purchase price when I buy one. Waiting for 2033, when I'll put the 2023 wheels on it, and paint them yellow.